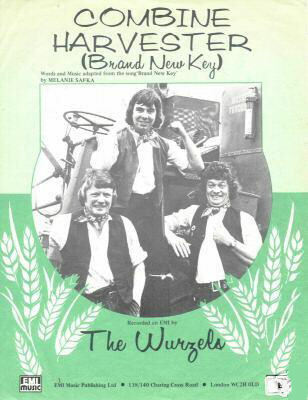 This is the sheet music published to accompany the release of the hit single Combine Harvester (Brand New Key). According to Tommy Banner, the photo-shoot took place in a farm oppsite the Black Horse pub in Clutton. 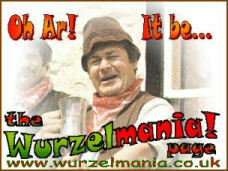 Note that the lads are posing on a girt big Massey Ferguson combine harvester!